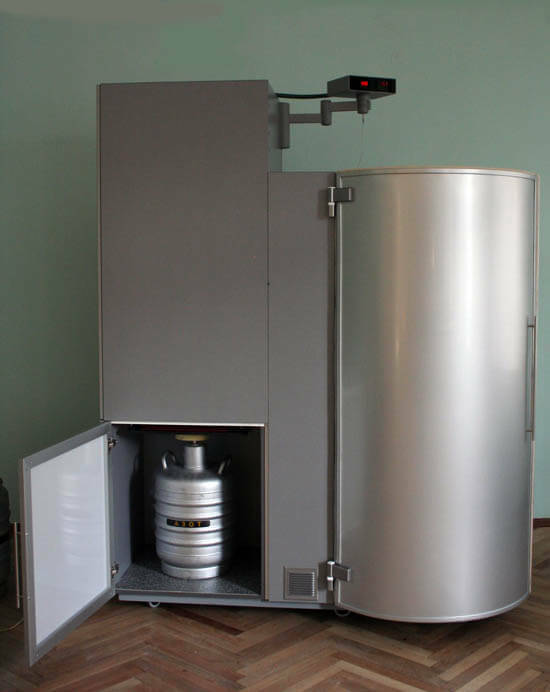 The list of indications for cryotherapy is almost endless and is limited only by the specialization of medical institution, which use the complex. It is connected with the fact, that despite the variety of known diseases, almost all of them are connected with the immune system or metabolism disturbances. And the cryotherapy has a great positive remedial and normalization influence on immune system and metabolism of the patients. Skin diseases (eczema, psoriasis, neurodermatitis). Thus, this cryotherapy treatment suits for the treatment of almost all known diseases. Exceptionally wide range of positive cryotherapy effects is confirmed by many recent published announcements on this topic. For example, Chernyshev in his manual points out the following promising fields of applied medicine: pulmonology, gynaecology, combustiology (burns treatment), general surgery (proctology and traumatology), gastroenterology, neuropathology and vertebrology, cosmetology and sports medicine.